Posted April 1st, 2018 by Bill Holter & filed under Bill Holter. “Unprecedented”? Haven’t we told you about this for more than a year? A pilot program for yuan payment could be launched as soon as the second half of the year and regulators have already asked some financial institutions to “prepare for pricing crude imports in the yuan”, Reuters sourcesreveal. Posted March 31st, 2018 by Bill Holter & filed under Bill Holter. I did this interview with pastor Benjamin Faircloth yesterday. He asks some excellent questions and makes some very valid points. Please listen, I believe you will agree! Posted March 28th, 2018 by Bill Holter & filed under Bill Holter. My latest interview with SGT Report. Please watch, post or forward if you wish. Bill Officially Colluded With The Russians! Posted March 27th, 2018 by Bill Holter & filed under Bill Holter. Bill did a live but brief interview with Sputnik radio, Moscow this morning. The topic was the new petro yuan contract launched yesterday. Jim asked if we could get a link for our readers/listeners and was told to ask the NSA as they would have a direct link! Posted March 16th, 2018 by Bill Holter & filed under Bill Holter. I spoke on this important topic during my recent interview and promised to make this subscription article public. These are some VERY important dots connected. Posted March 15th, 2018 by Bill Holter & filed under Bill Holter. Please watch, I have never said “this is the most important interview I have ever done” but this is the one. Russia and China just warned the U.S. militarily regarding hypersonic weapons and backed it up with proof last weekend. 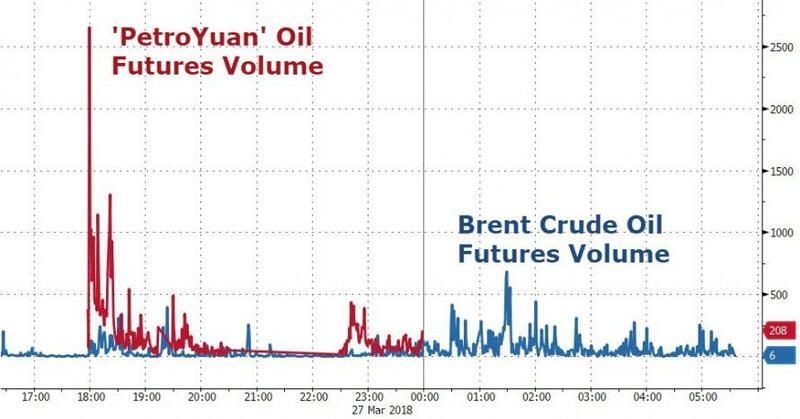 Within two weeks China will begin to supplant the petro dollar with the petro yuan. Our world is about change unlike anything we have ever seen before. Please pass this one along! Who Is Correct And Why Does It Matter? Posted March 14th, 2018 by Bill Holter & filed under Bill Holter. This link contains a letter written by Keith Weiner of Monetary Metals to and aimed at Chris Powell of GATA. Chris Powell’s response can be found here. I plan to write about this feud for subscribers. It is an extremely important topic to the point of being the central core of the West’s system. Please look fo my article out later today or early tomorrow. Posted March 12th, 2018 by Bill Holter & filed under Bill Holter. Page queried in 0.629 seconds.